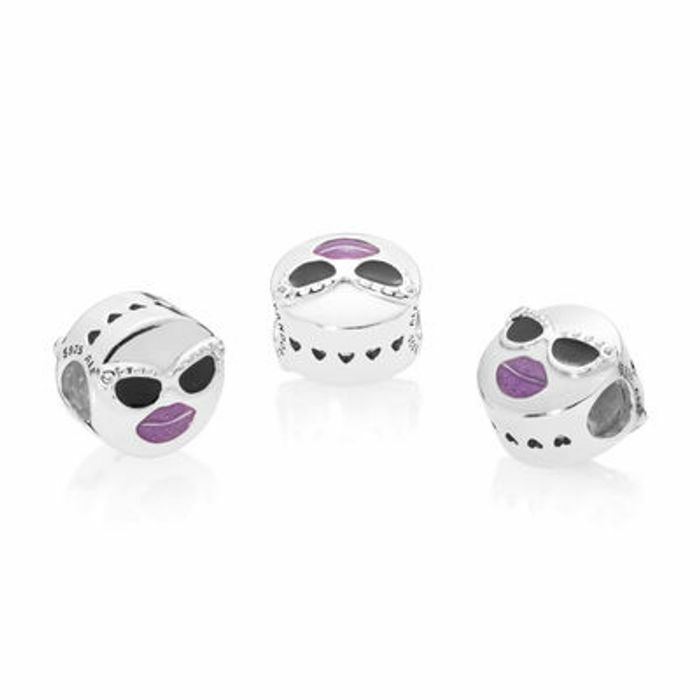 Pandora has an Outlet section where Charms are massively reduced. Starting from £3 its worth having a quick look see! Great ideas for Valentines, birthdays. What do you think of this Pandora deal? Can’t find any starting at £3! Does anyone know if these fit the chamilia bracelets? Check out Swag UK official Pandora dealer. Many of the same charms in the sale, no postage charge and 8% Topcashback. I've bought 2 and £3 TCP tracked already. I could only find 2 types of charms for £3 then it jumped up to £15!